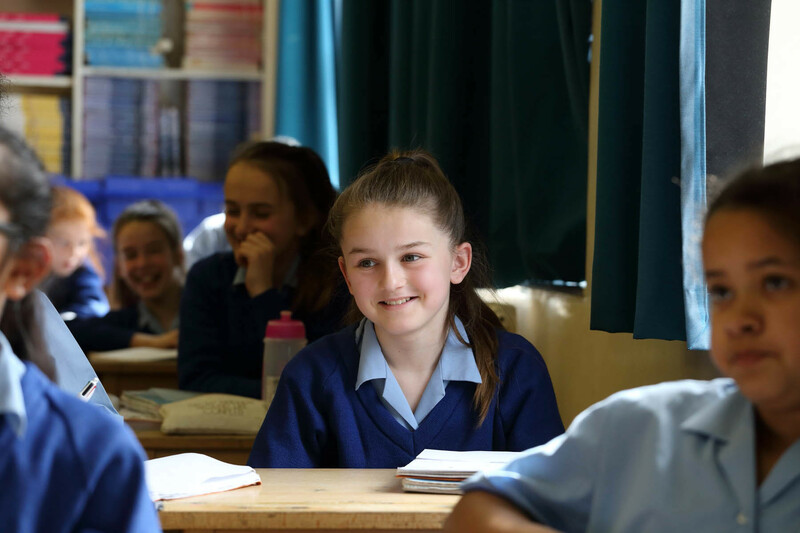 At Coloma we take our responsibility for the pastoral care of your daughter very seriously and have in place a range of procedures to ensure the wellbeing of each student. Pastoral care is primarily organised on a tutor group basis. 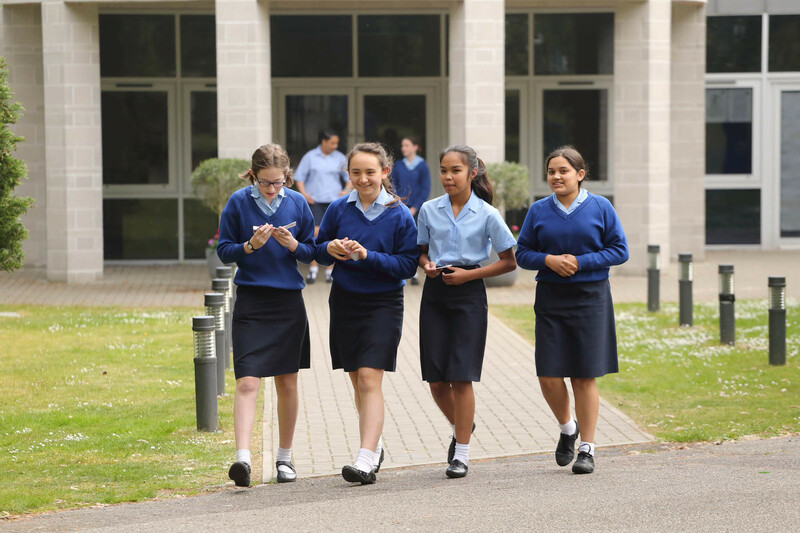 On arrival in Year 7, girls are placed in one of five tutor groups, in which they will usually stay until the end of Year 11. 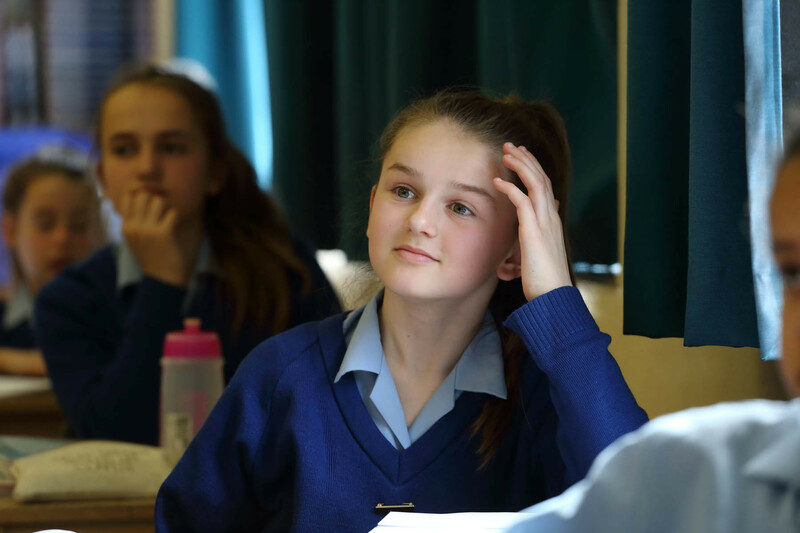 Each group is entrusted to the care of a Form Tutor who, under the leadership of the Head of Year and Pastoral Team are responsible for the daily well-being, general discipline and academic progress of the pupil. 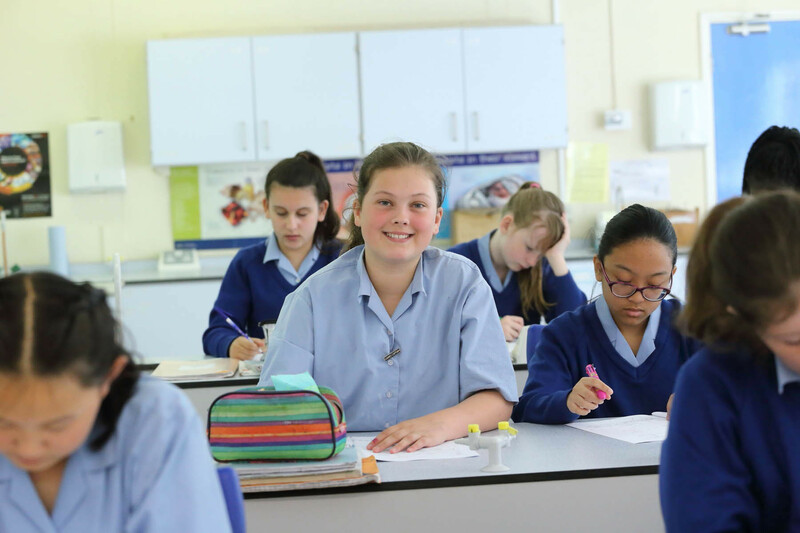 Attached to each tutor group in years 7 and 8 are Sixth Form Prefects who help the girls settle into the school, and assist with their day-to-day organisation. 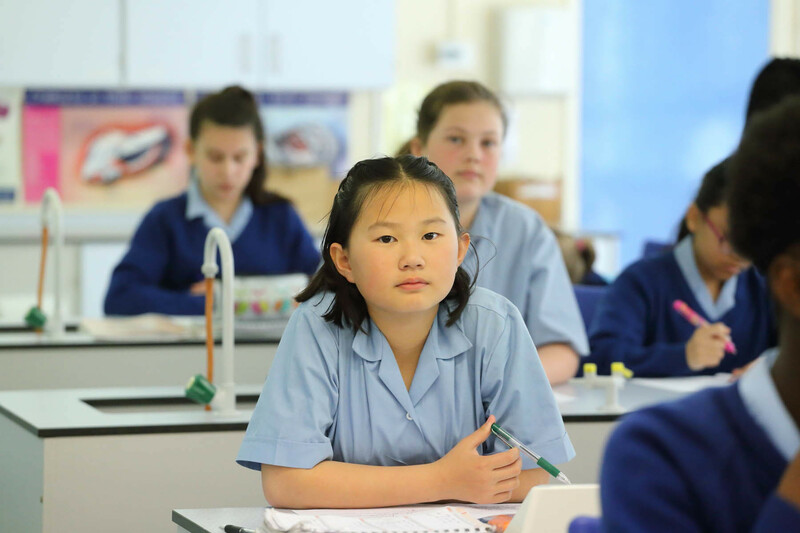 In Year 7, most lessons are taught in these tutor groups. 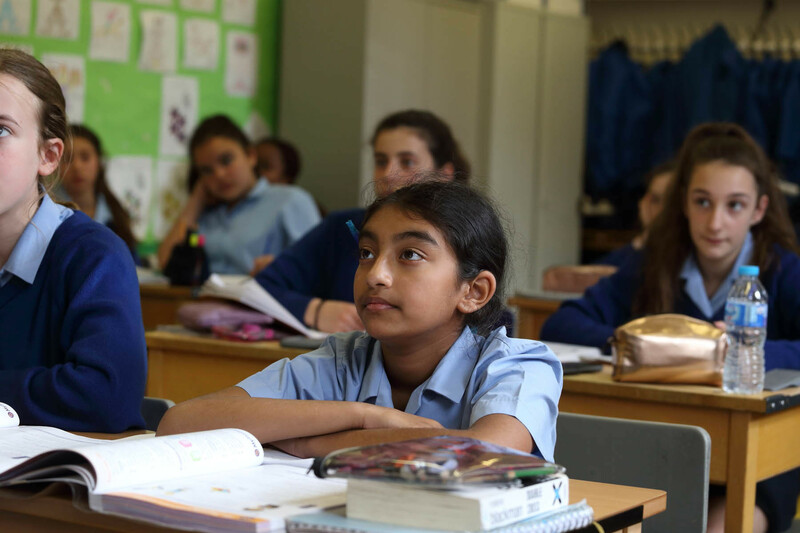 The Tutor is the first point of contact for parents who have any general queries or concerns. The second point of reference is the Head of Year. The Pastoral Team and the Headteacher are also available to discuss specific problems. 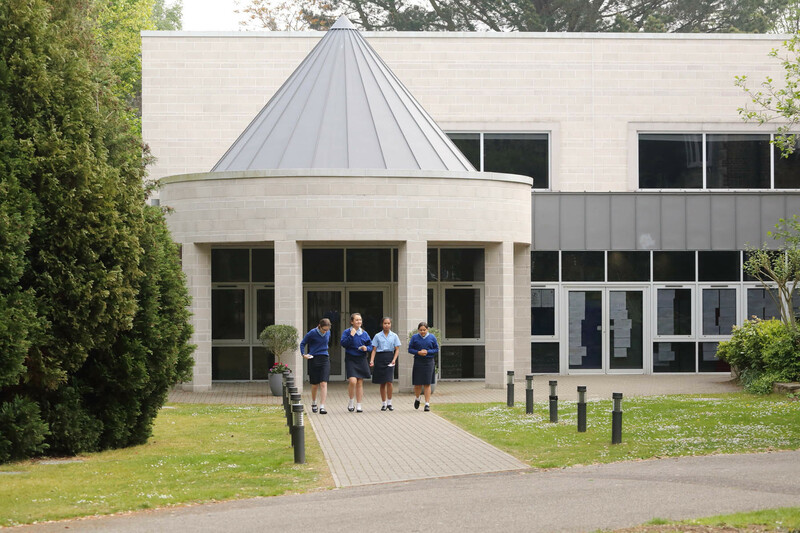 Two senior post holders as Assistant Headteachers, have responsibility for pastoral care and discipline. They are supported by a full time non-teaching Pastoral Manager. 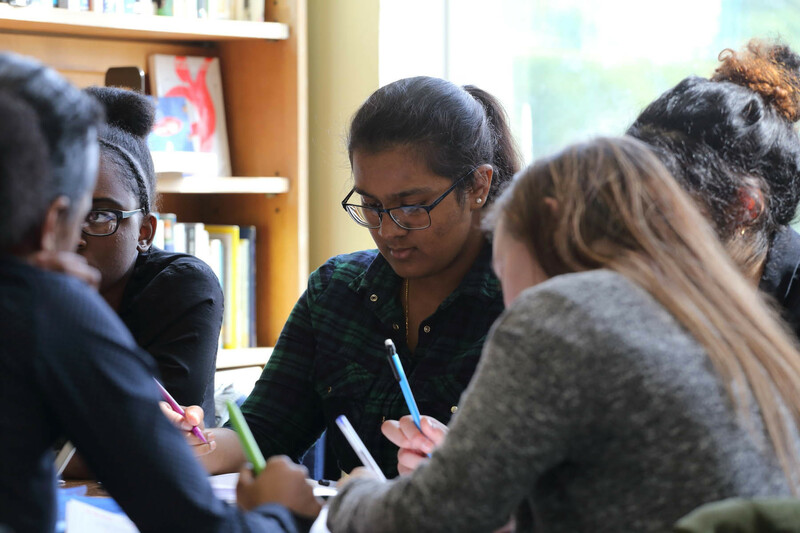 Pastoral care in the Sixth Form is shared between a team of 14 Sixth Form Tutors and two Heads of Year led by the Head and Assistant Head of Sixth Form. The tutor group meets daily and shares a prayerful thought for the day. 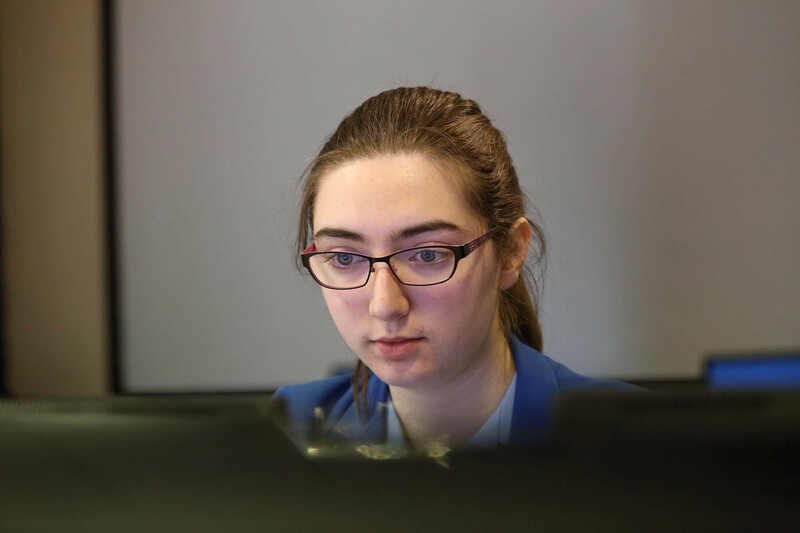 At Coloma we place a great emphasis on growth through self-motivation and personal responsibility.. A regular tutorial enables students and tutors to discuss issues of individual concern and to monitor progress. All students attend, and contribute to, year group assemblies and whole school assemblies. 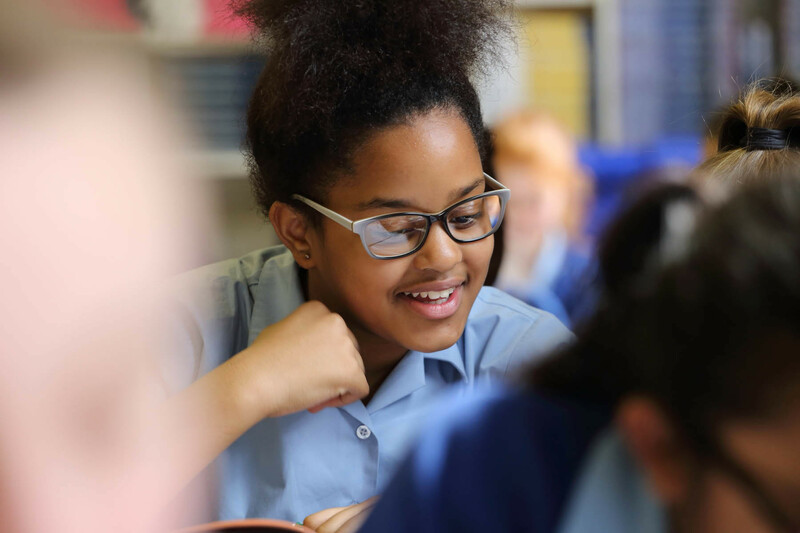 We are fully committed to helping girls to achieve their full potential and believe parents have an essential role to play in their daughter’s success. Parents are responsible for ensuring that their daughter arrives in good time at school and for any activities outside the normal school day. When a girl is absent from school parents should notify the school by telephone on the first day. 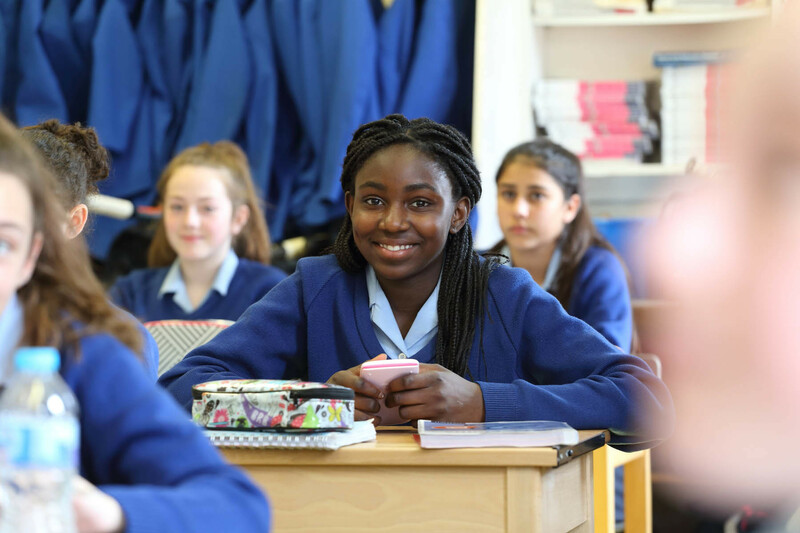 On her return to school a girl must bring a written note of explanation, addressed to the Headteacher and hand it to her Form Tutor. The school will contact parents if they have not informed the school about their daughter’s absence. Prolonged periods of absence or cases of infectious illness require a doctor’s certificate. Routine medical, ophthalmic and dental treatment should normally be arranged outside school hours or in the holidays. Parents are actively discouraged from taking children on holiday in term time. Should this be necessary, parents must apply at least one month in advance, in writing to the Headteacher. Leave of absence will not automatically be granted; each case will be considered individually. Leave of absence cannot be granted retrospectively, and any such occurrences will be treated as unauthorised absence.